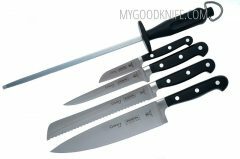 Here you can buy knife set at low price. 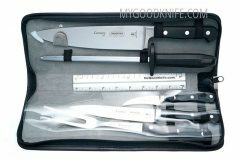 Knife sets for students of culinary schools and for professional chefs. 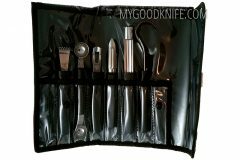 Usually knife set includes 5-15 knives and case for knives. 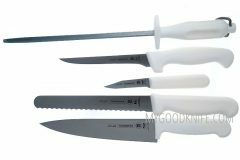 A good knife is any cook’s most important tool. So, choose your tools.